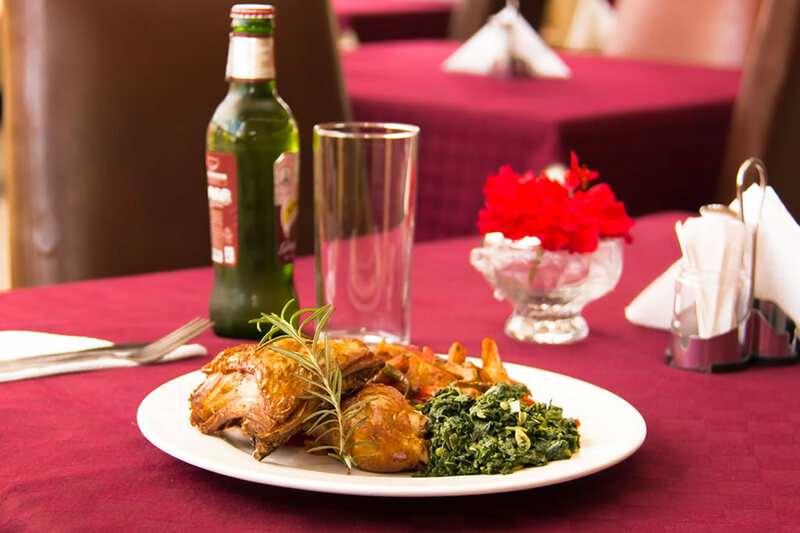 Our in house restaurant serves both modern and traditional cuisine. 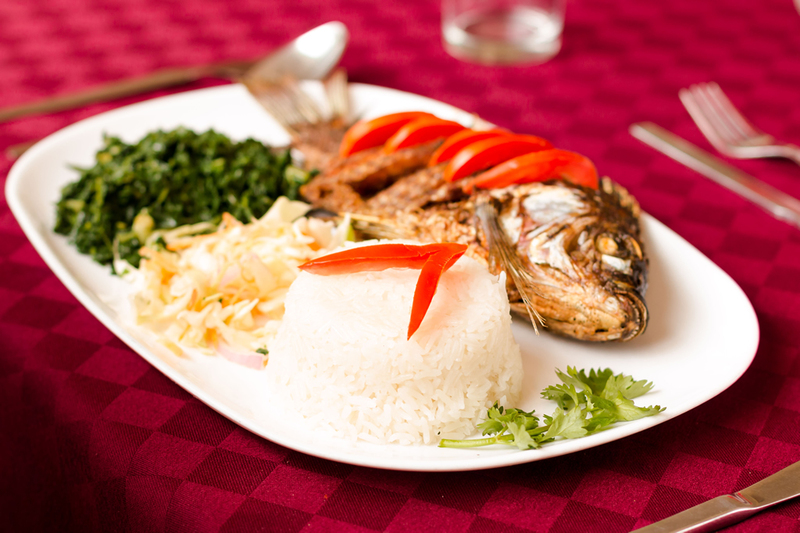 The food is natural, wholesome and is prepared with the true taste of African hospitality and passion. Whether it’s a business meeting, a friendly catch-up or just a quiet lunch, come and enjoy our fine cuisine in a relaxed atmosphere with the theatre of an open plan kitchen. 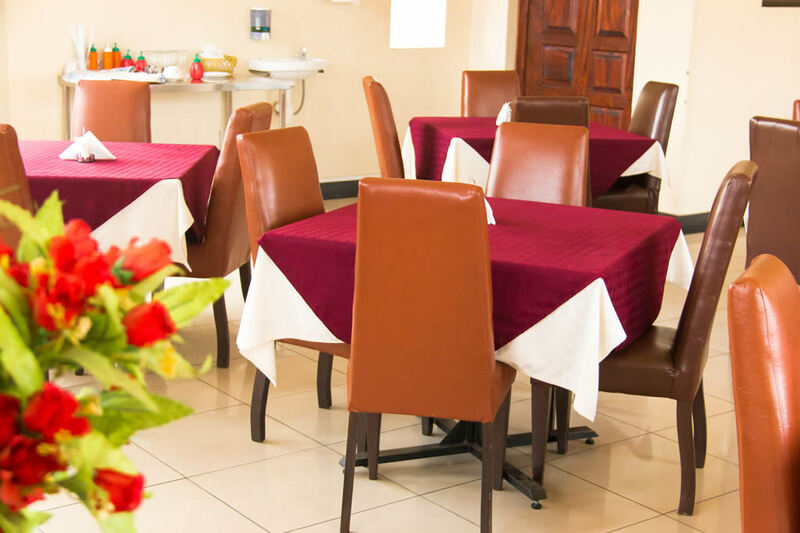 Our staff are highly trained and ready to serve you with a smile, the hallmark of African hospitality. 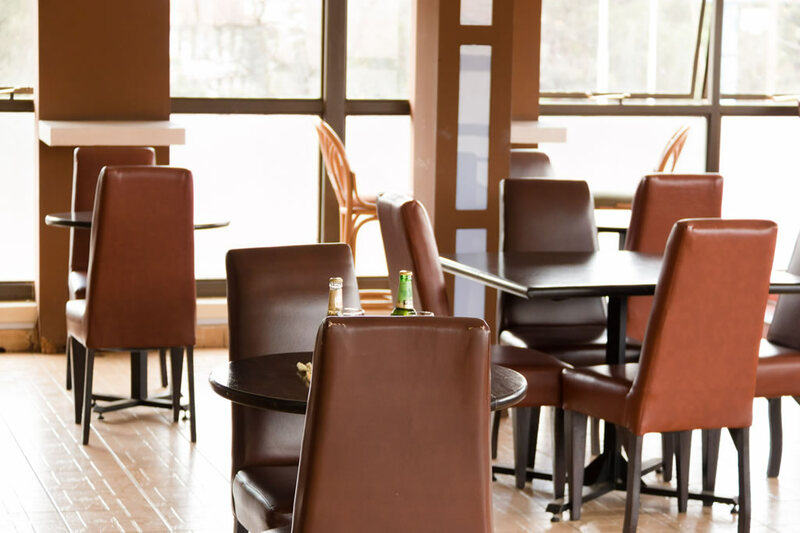 The Transit Bar and Lounge is located just above the main restaurant. The atmosphere is trendy and relaxed; a perfect setting for the much-needed after-work drinks with a friend or colleague. 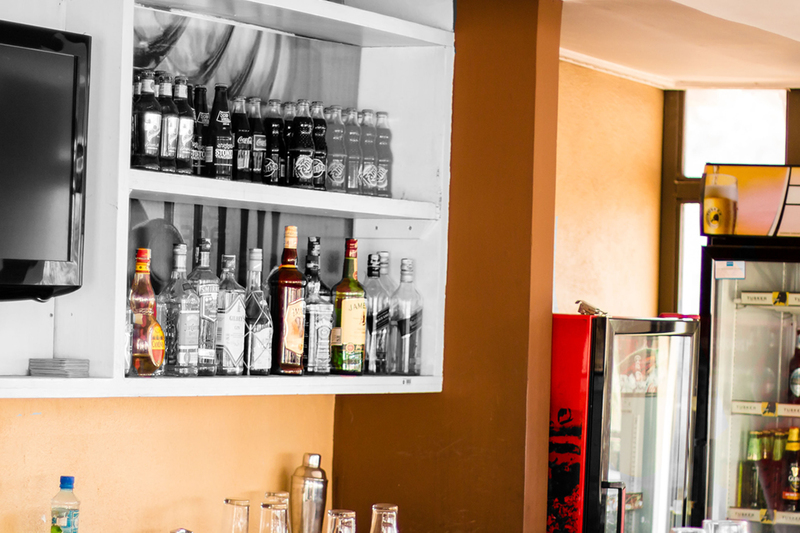 We have a wide range of drinks to satisfy the discerning customer. 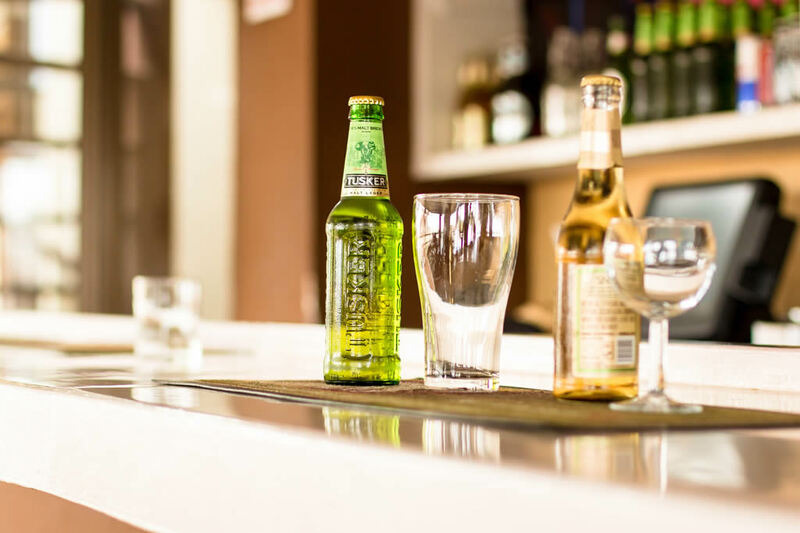 From local and international beers to high-end Scotch whiskies, we have endeavoured to make sure that there is something for everyone.